The meaning of cows or buffalo rope ropes is called gain. In the Marma language, 'Khum' means waterfall. A three-hour walk from Remakri is a wonderful waterfall, whose name is 'Nafakhum'. The water flow of the canals came to an end in this way and suddenly turned down, about 25-30 feet .... A beautiful waterfall was created in the form of prakriti! The rainbow of colors by the sun, where the game ever! 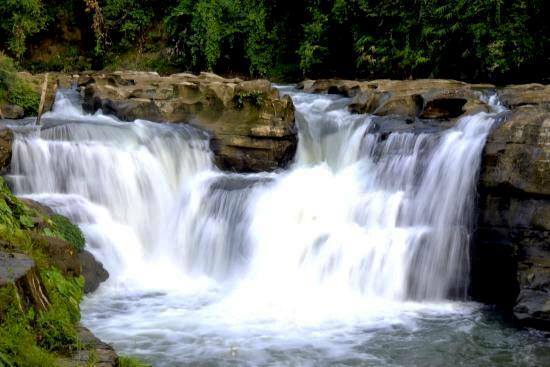 Nafkhum is the largest waterfall in Bangladesh, according to the calculation of water. There is such a beautiful waterfall in my country ... .where we are very few people know this waterfall. There must be a room here, of course there will be separate rooms for women. Special Notes : This price not valid for Eid Time, Christmas Time, Puja Time, 15 December to 10 January New Year, Any Special Holiday.